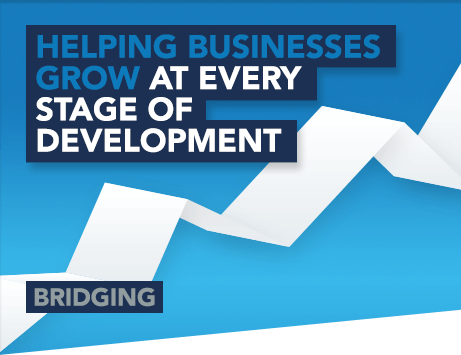 A bridging loan is a great solution for clients that need quick access to capital. It is a short-term interest-only loan to ‘bridge’ the gap – or in other words provide some breathing space – while other finance is secured. Conventional loans (such as mortgages) are subject to an increasing amount of red tape. As such, a loan application with a high-street lender can take months to arrange. And that is assuming they will lend in the first instance because securing a loan has become more and more difficult too. The rules are now far more stringent and anything from a poor credit history through to a borrower’s age can make it tougher to borrow. Yet a bridging loan can usually be completed in a matter of days. This makes it an excellent option for those who need quick access to capital, or need to buy some time – perhaps while other lending is arranged (or a property is developed). With a West One bridging loan, lending criteria is based on the actual value of the property – not the applicant’s ability to make monthly repayments. Our bridging finance options are not just limited to property purchases either.